Pruning all your perennials down in the fall seems like it would be the correct thing to do, right? I get it, you have beautiful fall weather, you’re already raking leaves and it just makes sense to cut down the perennials and move on with the up-coming holiday season. 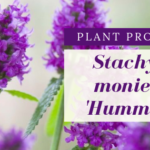 Unfortunately what we want and what our plants need aren’t always the same thing. 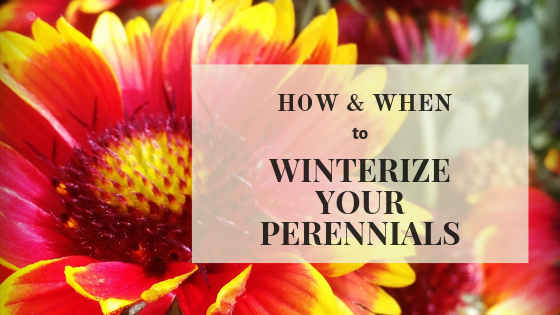 Here are answers to some common perennial winterization questions.